Wedding planning is exciting, but it can get stressful, too. That's why it's important to have your best friends to support you - your very own Team Bride. Bridesmaids and friends can help out and turn your stress back into excitement. Here are a few ways you can get them involved in your wedding. 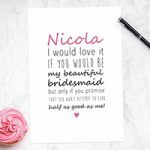 Ask your bridesmaids and other close friends to help out with organising your day. Planning appointments and finding everything you need for the wedding usually ends in a huge list of jobs, so why not split those jobs up? Make sure to pair the right task to the right person - decoration sourcing for the creative one, RSVP checking for the list-lover, and so on. 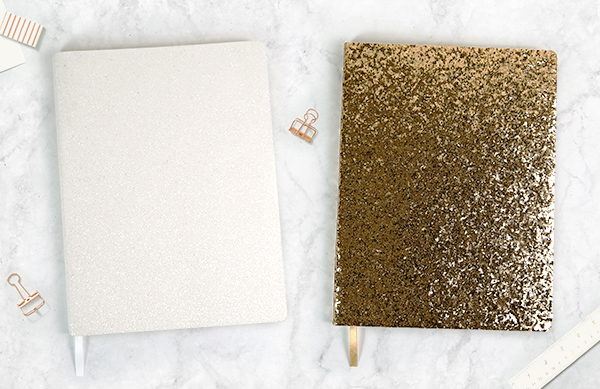 Getting some stunning stationery for you and your girls will definitely make the planning process feel more glamorous! If you're planning on home-made food, favours, or decorations for the reception, your best friends can be a huge help. Organise crafty days where you can all get creative, whether it's with ribbons or with cake mixture. 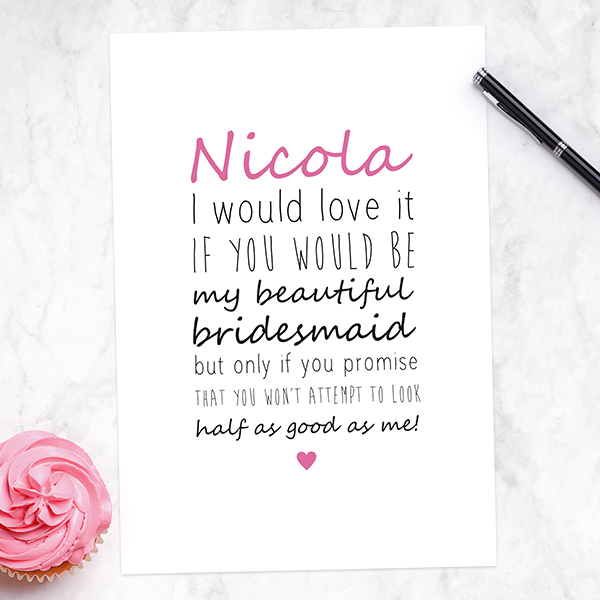 Handmade goods add a gorgeous personal touch to the big day - and it's also a fun excuse to spend some time together! Inviting friends to cake or wine tasting appointments is another way you can get them involved. Being there for the bride on the day itself doesn't have to be for the bridesmaids alone. Ask your best friends to help welcome guests to the wedding reception. If you have a close friend that you'd love to include in the ceremony itself, you can also ask them if they'd like to do a reading. After all that hard work, don't forget to say a big thank you to the best friends that helped make the day a success! 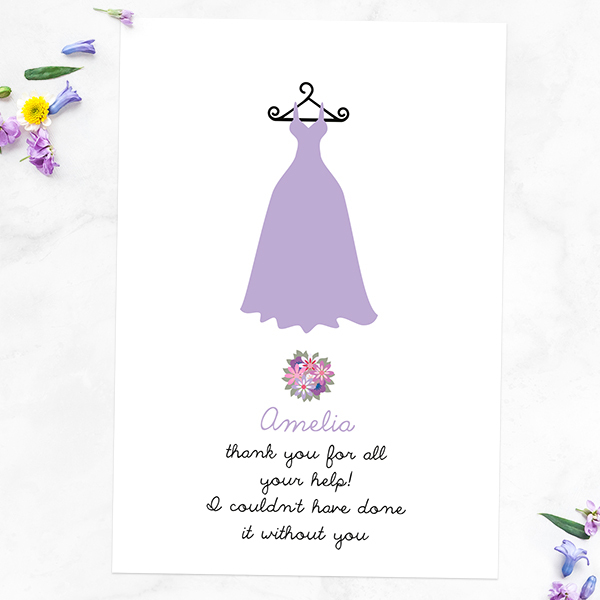 Treat your bride tribe to a special personalised thank you card and a gift of appreciation. If you like our content, shere it! Want to use our images?